Scientific Name: Nephrolepis exaltata 'Smithii'. 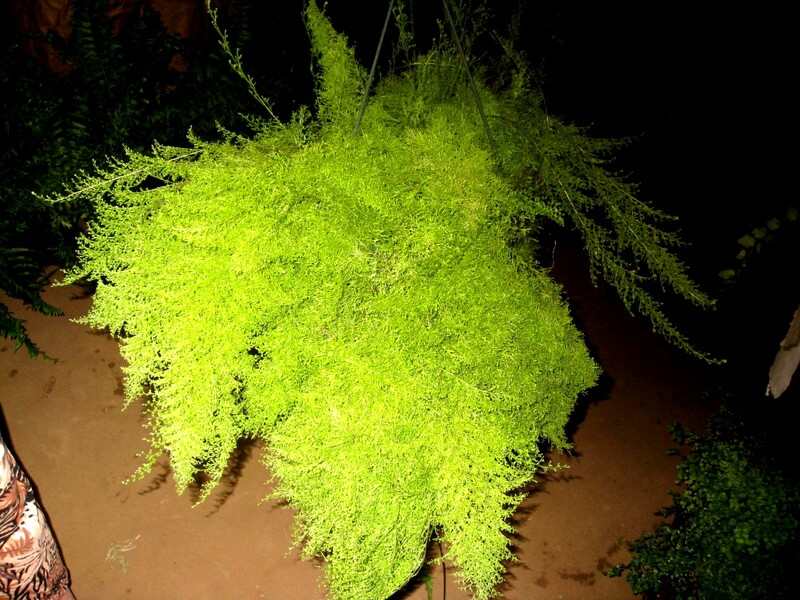 Comments: This fern can add interest and color to a shady or mostly shady area. It makes a very attractive container plant, such as in a hanging basket. It is best displayed where its colorful foliage is in sharp contract with its background or surrounding area.